When it comes to memorable gifts especially on occasions like Christmas, nothing beats jewelry. There’s no better time than the final month of the year to tell those nearest and dearest to you how much they mean to you. Make them feel extra-special by giving a precious jewelry Christmas gift this year. But what kind is best for each of your close family members and friends? Below are some creative suggestions. 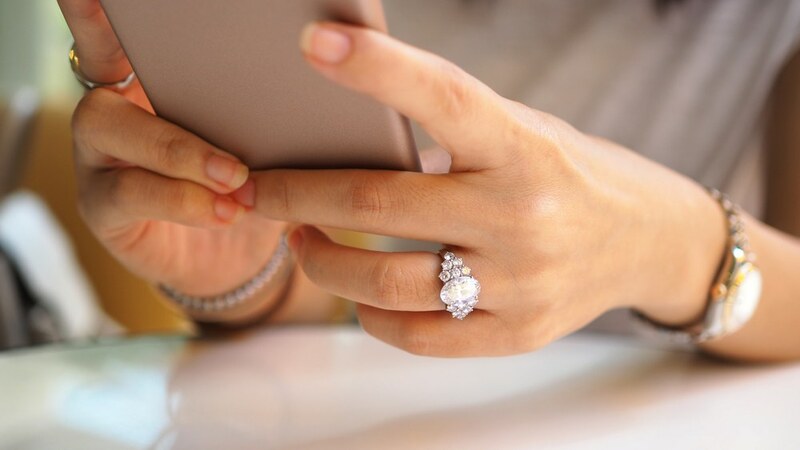 For the trendy, upwardly mobile person in your life such as your best friend or favorite sibling, have a gadget or tech accessory customized with diamonds or gemstones. They will surely appreciate the modern conveniences of a smartphone, watch, or band while having the distinction of wearing true jewelry pieces. Consider getting their birthstone embedded in the gadget of your choice for a truly personal touch. 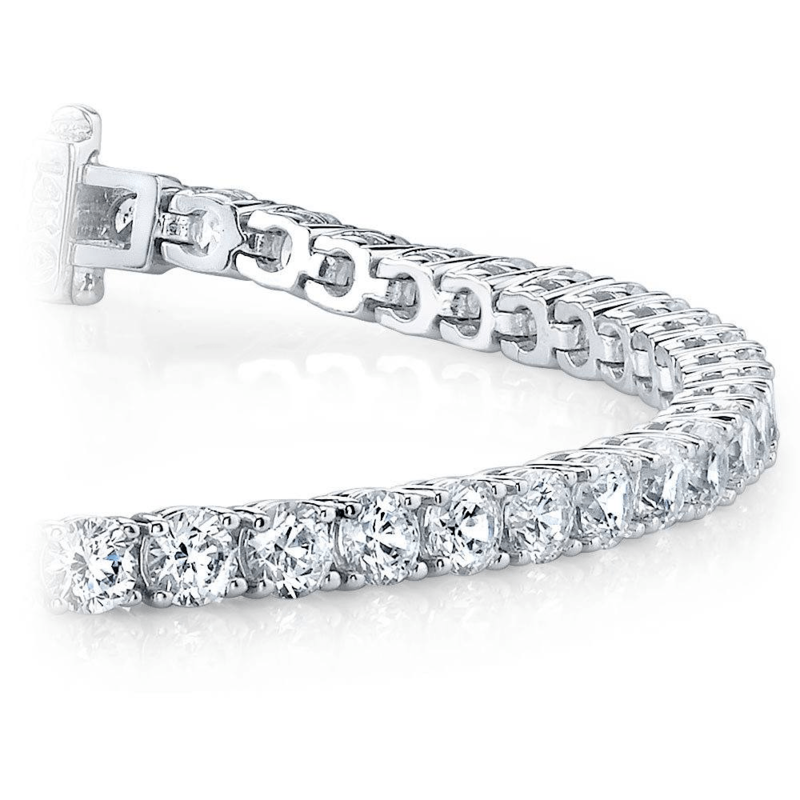 She might not have any use for a coronet or a tiara, but why not encircle her wrist with a gorgeous diamond bracelet? Go for something timeless yet sophisticated which she can wear with confidence on special occasions. You can choose to customize the bracelet so that it matches her favorite jewelry, like her wedding band or engagement ring. Your dad can look extra-smart and distinguished with a pair of tasteful, jeweled cufflinks. 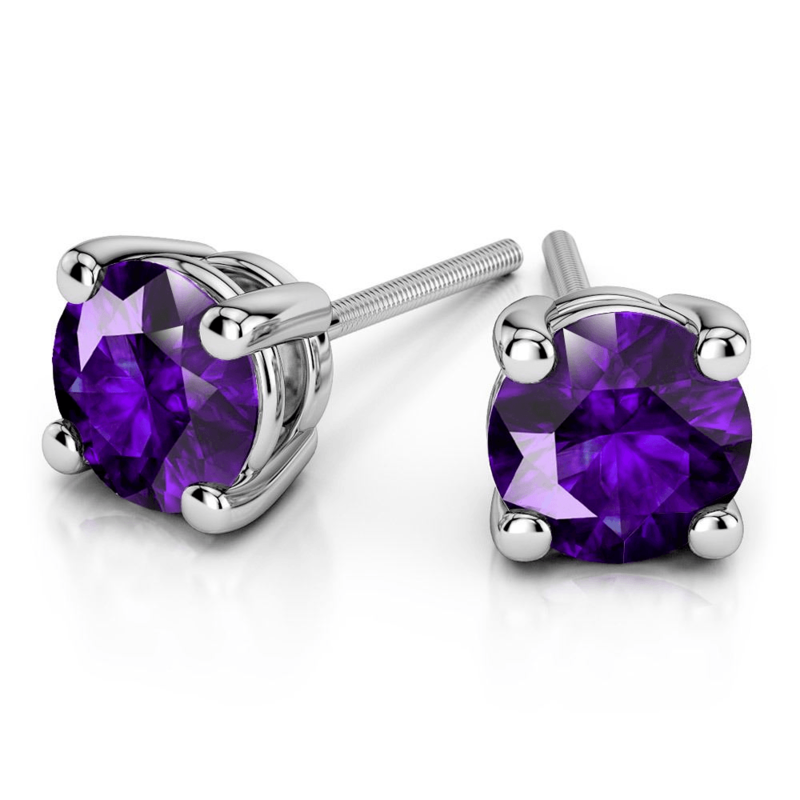 Go for a classic design which he can wear with most of his long-sleeved shirts and ones that would suit many occasions. 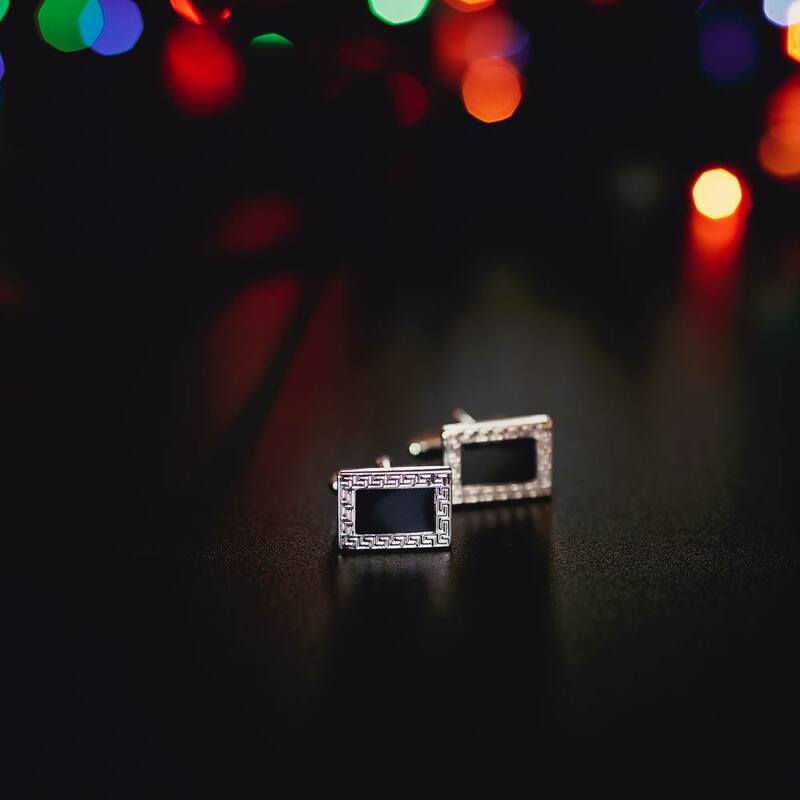 You can also give a set of cufflinks with a matching jeweled tie-pin for a complete Christmas jewelry package! Custom rings for men are another up-and-coming trend that’s worth looking into for holiday gift-giving. For that special little person in your life, make sure to choose hypoallergenic materials as kids have sensitive and delicate skin. For instance, tiny jeweled earring studs set in hypoallergenic precious metals such as platinum or titanium make excellent presents for little girls. Dangly ones are discouraged as they can cause damage to ears during playtime. You can get more Christmas jewelry gift ideas for close family and friends with this new Brilliance infographic detailing customizable pieces to give as presents. From teens to grandparents, there is surely something shiny and beautiful to show how much you appreciate having them in your life.